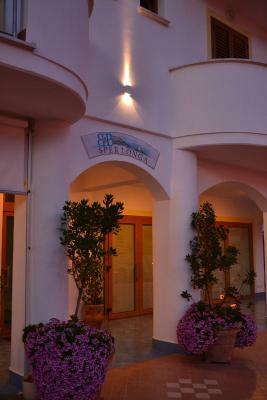 Lock in a great price for B&B Sperlonga – rated 9.2 by recent guests! Looks like a brand new property, short walk to everything. On site gated parking. Great selection of breakfast items. Walking distance central historic area. 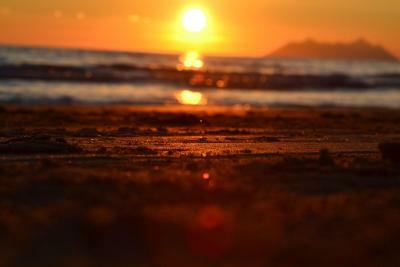 Great beaches. Really nice owner. Good breakfast. Secure property, good secure parking. 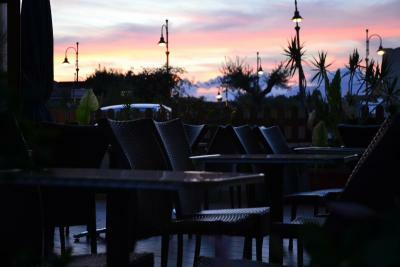 Evrithing...koust to beach...restauranti...market...veiu from teras....room...tirkois tils. 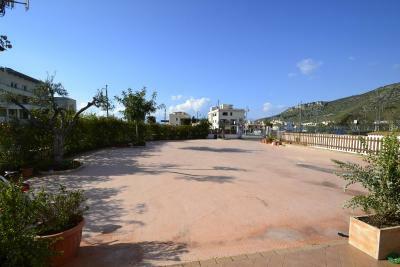 Great location just a couple of minutes to the lovely beaches. A few more minutes walk to the beautiful town centre. Great to have parking. Staff very friendly. Clean room with balcony and clothes drying line outside which is so helpful with wet swimming stuff. 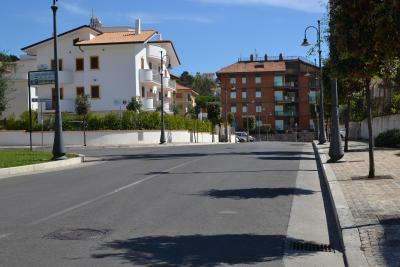 Pleasant apartment near to the historic center, public beach, shops and bus stop. The apartment is very clean and like new. The staff is very kind and helpful. 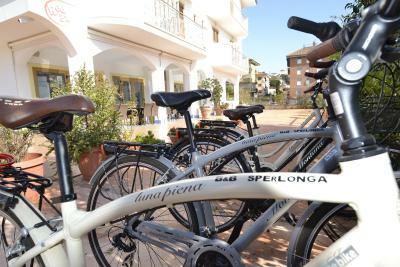 A great advantage is the possibility of renting bicycles for guests in the price. Excellent B&B, really a small hotel. 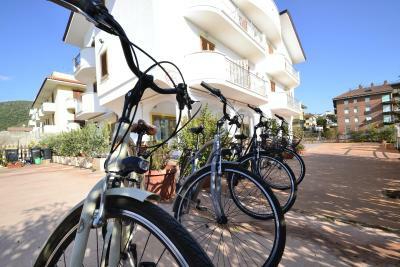 Modern well equipped rooms, exceptionally friendly and helpful staff. When I was a bit short on the money for my taxi they gave me the difference. Breakfast is very extensive and typically Italian (hope you like cake). Great location, clean/comfortable room. Friendly staff. 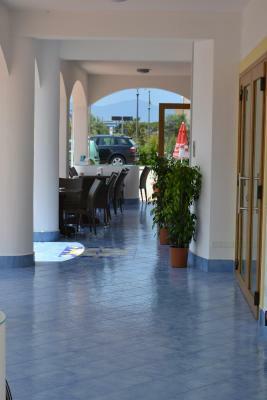 Friendly staff, good breakfast, excellent shower and bathroom facilities. Location was ok and privatr car parking was excellent. 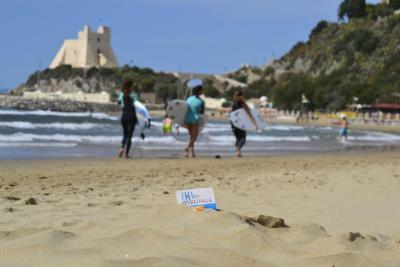 Staff was extremely polite and helpful, and they were very flexible with check- in and check-out timetables. 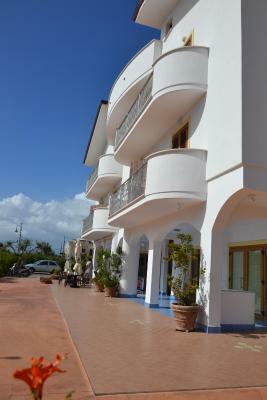 With a balcony, mediterranean-style rooms offer air conditioning and a private bathroom with hairdryer. Apartments come with a balcony. 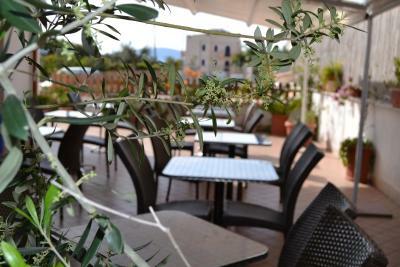 An Italian breakfast is served daily and includes hot drinks, croissants and pastries. 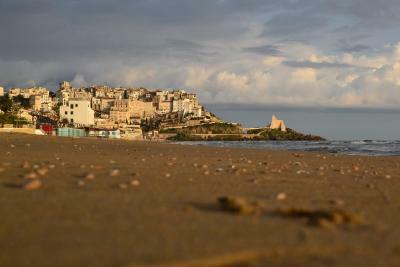 The Sperlonga is a 20-minute drive from Fondi. 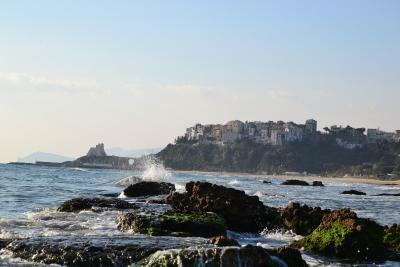 Terracina and Gaeta are 13 mi away. 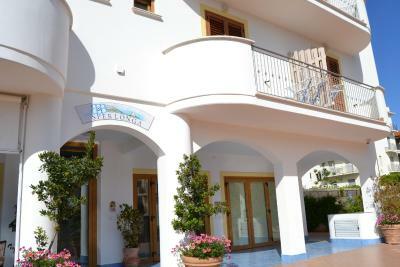 This property is also rated for the best value in Sperlonga! Guests are getting more for their money when compared to other properties in this city. 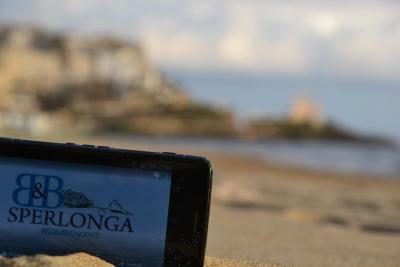 When would you like to stay at B&B Sperlonga? 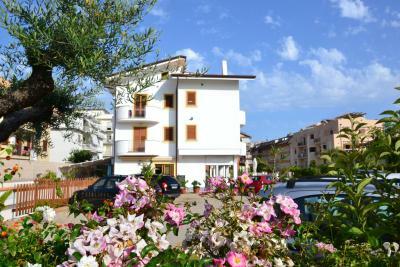 This double room features a balcony, kitchenette and tile/marble floor. This family room has a balcony, washing machine and kitchenware. This family room features a balcony, kitchenette and stovetop. 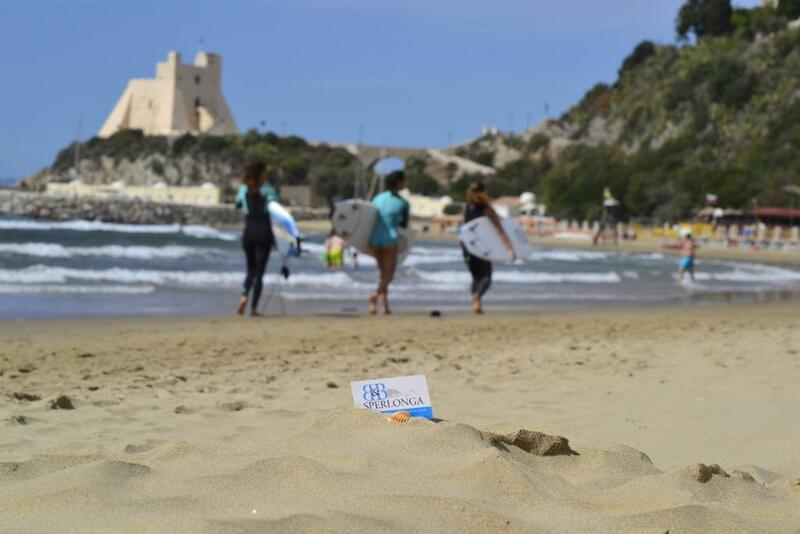 House Rules B&B Sperlonga takes special requests – add in the next step! 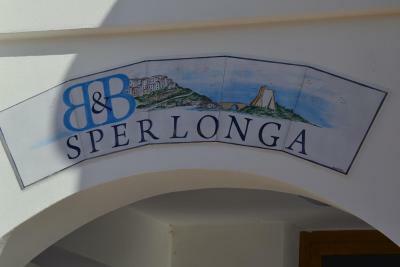 B&amp;B Sperlonga accepts these cards and reserves the right to temporarily hold an amount prior to arrival. 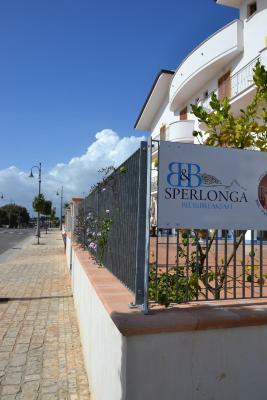 B&B Sperlonga accepts these cards and reserves the right to temporarily hold an amount prior to arrival. 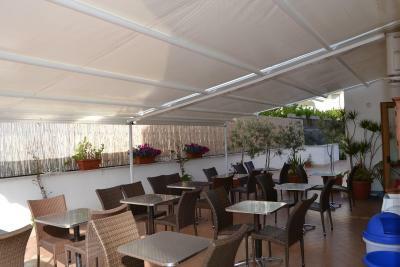 Great location good value for the price! The free WiFi required registering with a site before you could use it. Nothing. 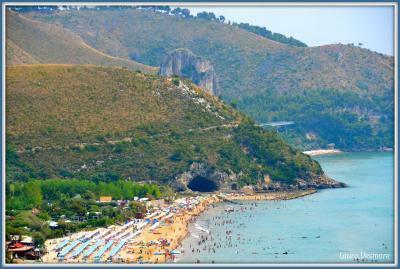 It’s not on the seafront but that makes it a bit quieter. Everything was great! Room was nice and clean. The staff was very friendly and helpful. Parking is for everyone. 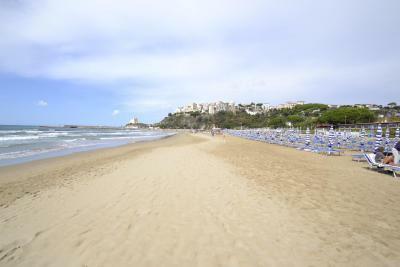 The beach is 3 mins walk. The breakfast was good!